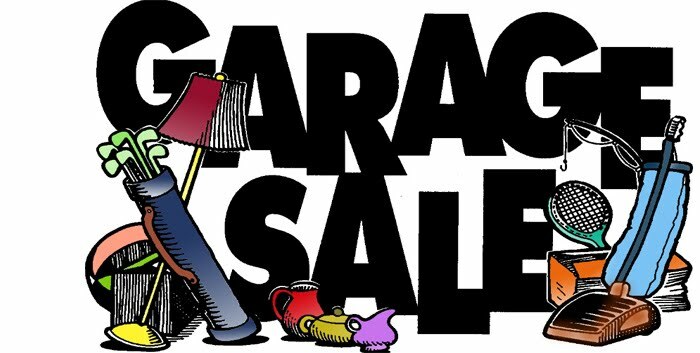 Saturday, April 8th is the Annual Eagle Point Garage Sale. Get your RED balloons ready for the the "BIG" Saturday Event!! Treasures are found where others see only junk. Have FUN and SALE, SALE, SALE! The Annual Garage Sale starts bright and early...don't forget to attach "RED Balloons" to your MAILBOX! Saturday, April 8th EPHOA Annual Garage SALE!!!! Get your Items ready for those Treasure Hunters! Mark Your MAILBOX with "Red Balloons!"